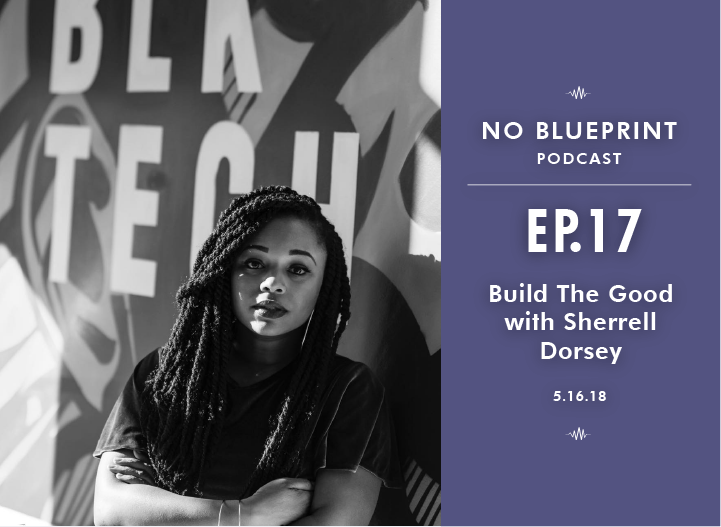 Sherrell Dorsey is a social entrepreneur. She is a recent graduate of Columbia University’s School of Journalism and the CEO and President of BLKTECHCLT an initiative creating an inclusive ecosystem of dope startup founders, committed leaders, and engaged citizens moving North Carolina forward. She is also the founder of The Plug Daily, the first daily tech newsletter covering founders and innovators of color. With features in Fast Company, The Atlantic’s City Lab, The Root, Next City, and many others, Sherrell has covered high-profile founders, investors, and business trends at the intersection of sustainability, innovation, and equity. Sherrell has been a featured speaker and moderator, hosting panels and fireside chats with Steve Case, founder of AOL; Virginia Governor, Terry McAuliffe; Daymond John, ABCs SharkTank; and Ben Jealous of Kapor Capital. Her experience in tech includes internships at Microsoft, serving as a marketing manager at Uber, and on a contract project with Google Fiber. She also serves as WCCB TV’s tech expert and hosts an inclusive quarterly technology event series called #BLKTECHCLT.